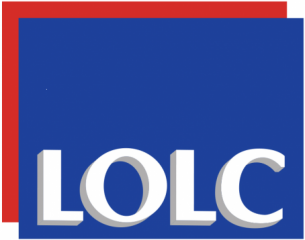 To support the rapid growth of our operations, LOLC is recruiting one (01) Deputy Head of HR Department based in Head Office. Assist Head of HR to develop HR strategies. Build employee relations with Head Office and branch office staff. Work closely with Personnel Unit to ensure 100% Labor compliance. 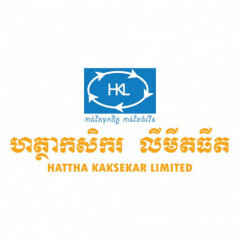 Assist Head of HR to develop and revise HR policies both Khmer and English. Work closely with Training Unit to identify training need assessment (TNA) for staff and recommend training and development intervention to build staff capacity. 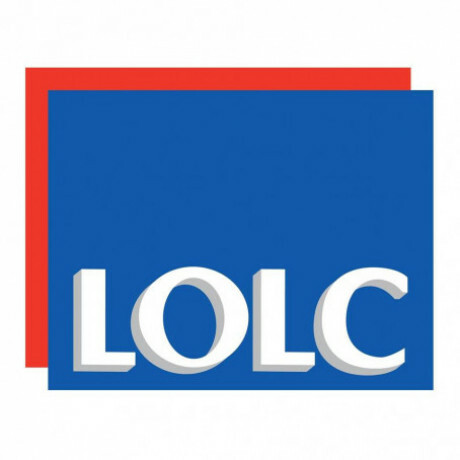 Assist Head of HR to conduct formal and information survey on the compensation and benefits to ensure LOLC’s pay package are align with the market. Work closely with recruitment team to build LOLC employer branding and provide support when needed to ensure on time and quality recruitment. Regularly monitor performance of all branches and departments and recommend ways of improvement. Assist Head of HR to recommend promotion, suspension, dismissal, and/or transfer of staff at both Head Office and Branch Offices. Trains staff on HR Policies and Procedures. Investigates all disciplinary and grievance cases with the respective staff, provides guidance, and corrective action through counseling, training, or instituting disciplinary procedures. Assist Head of HR to ensure that every management’s decision to demote or terminate/ dismiss a staff is in accordance with existing laws and regulations. Build networking with external stakeholders such as Ministry of Labor, agencies, and others. Minimum 3-year managerial experiences in human resources management. 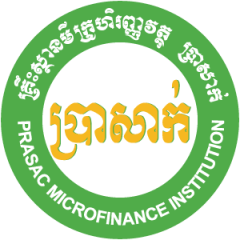 Experience with Microfinance institution is an advantage. Master Degree/Bachelor Degree in human resources management or other related fields. 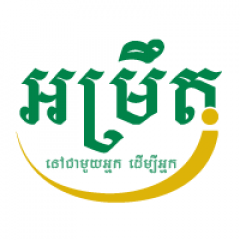 Good knowledge of Cambodia Labor Laws and related Parkas. Strongly creative and innovative new things. Good in English speaking and writing skill. Objectivity, sound judgment and problem-solving skills.